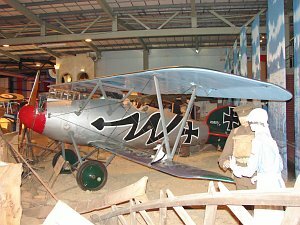 The Albatros D.V is a single-engine single-seat fighter biplane aircraft produced by the German manufacturer Albatros Flugzeugwerke. The Albatros D.V was operated by the Aviation Troops of the German Empire. 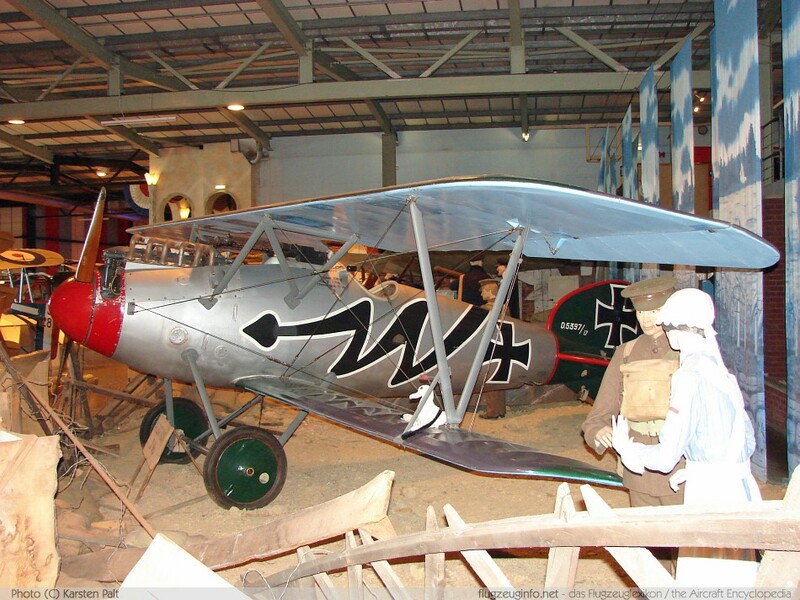 The Albatros D.V is a development of the Albatros D.III with a more powerful engine.